Get competitive quotes on outdoor advertising in D-Town! 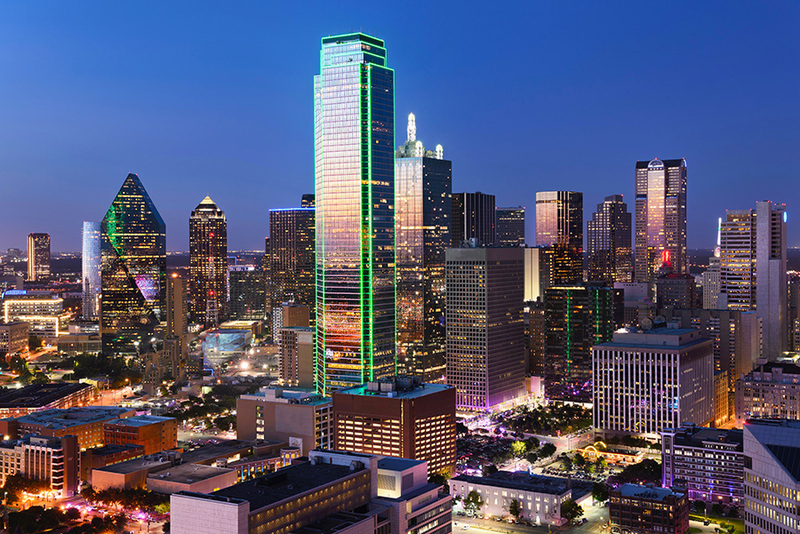 Dallas, Texas is the ninth largest city in the US and one of the fastest growing cities in America, making it a great spot for outdoor advertising. BillboardsIn can help you find billboards along the I-30, I-35 and I-45 highways that run through Dallas, or along its busy streets like Griffin Street, Pearl Street and Commerce Street. Find ad space near the Perot Museum of Nature and Science or the Dallas Zoo. Take advantage of the light rail and bus systems that run in the city to target commuters. Or, make sure that your ad campaign is in front the many movie-goers in Dallas. Choose an ad type below to find out more. Or, use BillboardsIn’s extensive database to get competitive quotes for your next campaign in Dallas. Outdoor advertising in Dallas will definitely help to improve your business. Explore the links below to get started!